Kerri Winston, Ph.D., L.Ac. 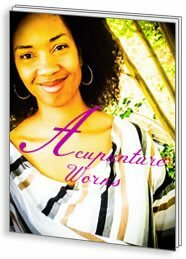 is the acupuncture provider for Acupuncture Works. She is nationally licensed by NCCAOM and carries state licenses in both Georgia and California. Having first become interested in Japanese acupuncture under the instruction of her teachers KC Conover and Elizabeth Talcott at San Diego's Pacific College of Oriental Medicine, she continues to train in Japan with Masakazu Ikeda sensei on a regular basis. 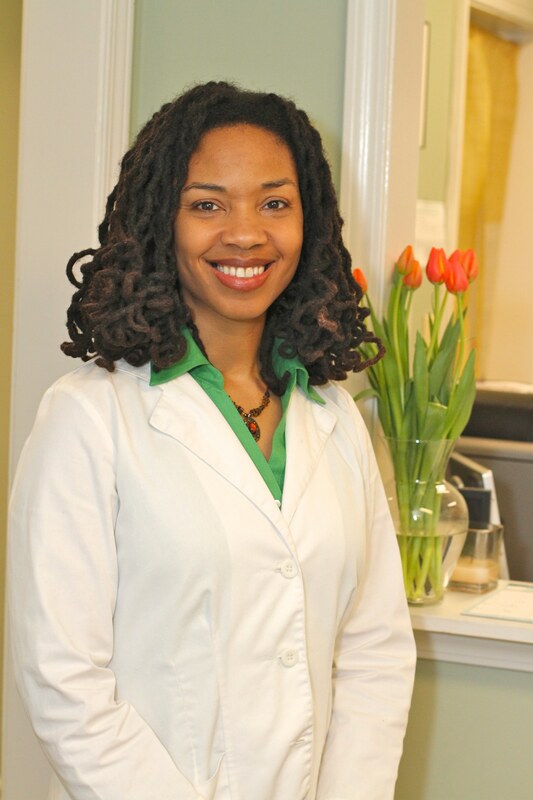 Kerri has extensive experience with infertility cases. See "About Us" for more information. the treatment fee for the first visit only for all new patients. See the FAQs page for more information about forms of payment. Below is a list of hourly rates we charge for a treatment. Educators are also eligible for the student discount. Hours: Tuesday through Thursday 10-6, Friday 9:30-4:30 (appointment start times are listed). We run a very busy clinic; thus, we request 48 hours advance notice for cancelling or rescheduling your session. Thank you for your courtesy. receive special notifications and health tips about twice per month. You will also get access to our free downloadable e-book. We hate spam and will never share your information with anyone.